Korea’s Tropical Island, Jeju, the biggest island in South Korea has many histories to be one of most famous and favorite tourist place. The island is described as one of seven world wonders back in 2011 and offers you the very attractive beaches, volcano, beautiful Jeju Villages, as well as the old cultures, such as the tradition, clothes, buildings, and also the dialects which is different from the main land and home for 18000 god and goddesses. The hospitality and warmness from the local people will quickly make you get the comfortable mood in this Korea’s Tropical Island. 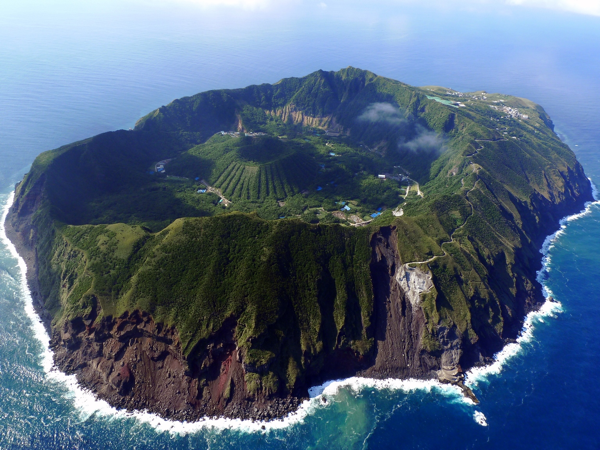 You can climb the highest mountain in South Korea, Hallasan, or the amazing volcano cone of Seongasn Ilchulbong. Dive into the sea to see beautiful and attractive coral, or try to eat some Jeju Island,traditional food from the fish caught by the popular Female Divers or the Haeneyo. If you want to see sunrise, get up 90 minutes before sunrise and walk the track to the top of Seongsan Ichul bong, the inactive volcanic mountain located in the east of Korea’s Tropical Island. You have to climb 182 m, and most people will take 25 minutes to get there, you will see the sun rises and the mighty of God. 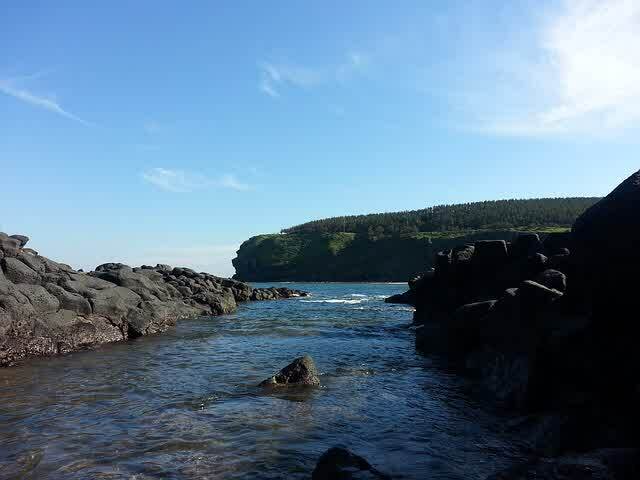 We recommend you the best method to discover the beauty of Jeju Beauty is by walking on Olle track. In the local language, Olle means the thin road which connects the one’s house façade door to the road. Nowadays, the Olle track is for the joined streets which can connect all path in the whole island. The lengths of the track are varied, between 7 to 23 km and every of them offers up close link to the land and society. You will find also the tidy tangerine orchard farm. By crisscrossing the thin alleyways, you will also the unique and beautiful house with the straw roofs. 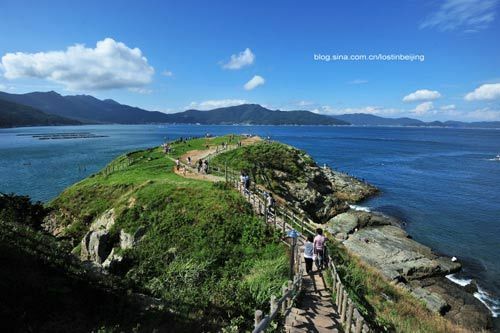 By walking down to the coast path of this Korea’s Tropical Island, you will see the dark magma stones.